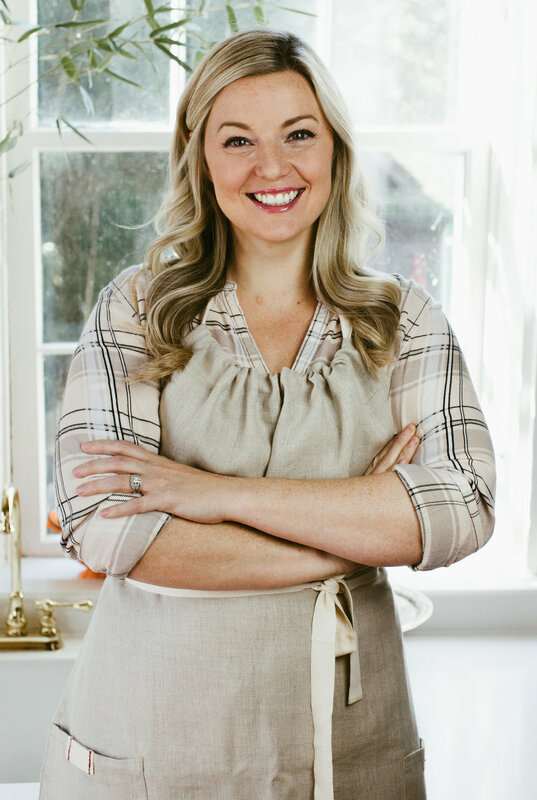 Damaris Phillips is a celebrity chef who can currently be seen on the Food Network co-hosting Southern & Hungry with Rutledge Wood and The Bobby and Damaris Show with Bobby Flay. She is also the 2013 winner of Food Network Star, where she impressed judges with her fresh take on Southern cuisine, and won over the audience with her impeccable charm. She then went on to host her own show, Southern at Heart, for five seasons. Damaris can also be seen on several other shows on the network, including Guy's Grocery Games, Cooks vs. Cons, Bakers vs. Fakers, Celebrity Food Fight, and others. From Louisville, Kentucky, Phillips graduated from Jefferson Community and Technical College with a degree in culinary arts. One of five kids, Damaris learned to cook at an early age and was responsible for cooking one night a week for her large family. Damaris uses her wit and her updated take on Southern cuisine to pack a one-two punch in the kitchen. Her first cookbook, Southern Girl Meets Vegetarian Boy was released by Abrams Books in October 2017 and is available to order here. Sign Up for Damaris' Newsletter!